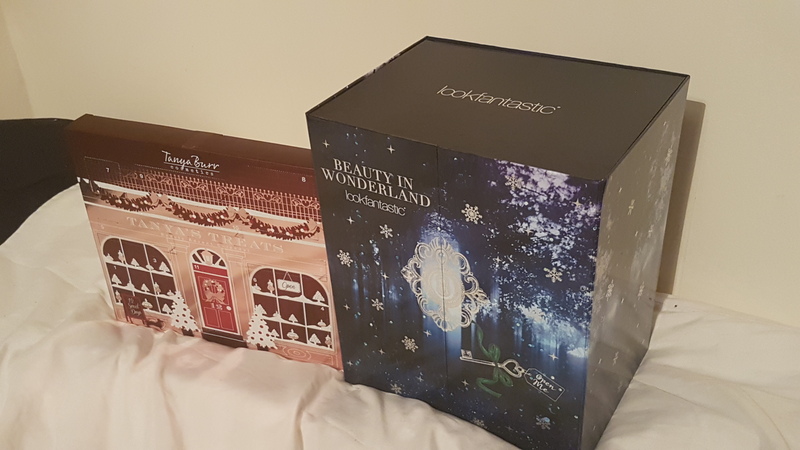 The past few years I’ve had beauty advent calendars and this year’s no different! 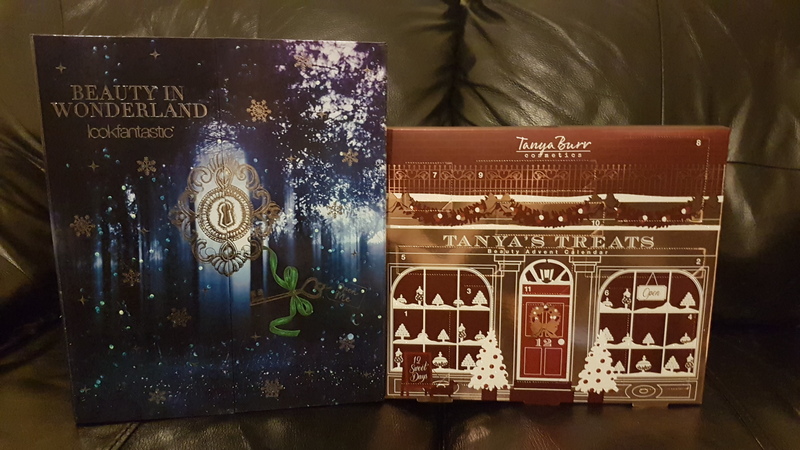 My partner spoilt me by getting the Tanya Burr and Look Fantastic calendars as I loved both of them last year. So here’s a look at what I got in both calendars, days 1-3. 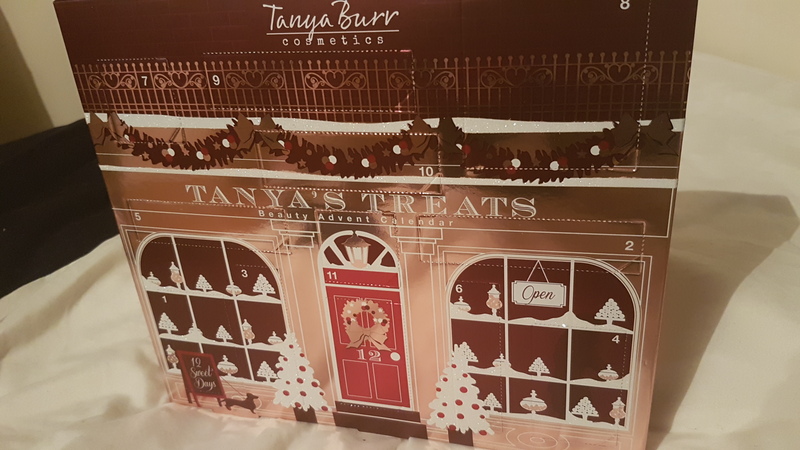 The first gift in Tanya’s calendar didn’t disappoint. I got this beautiful nail polish in the shade Festive Red, which is the ideal colour for Christmas. 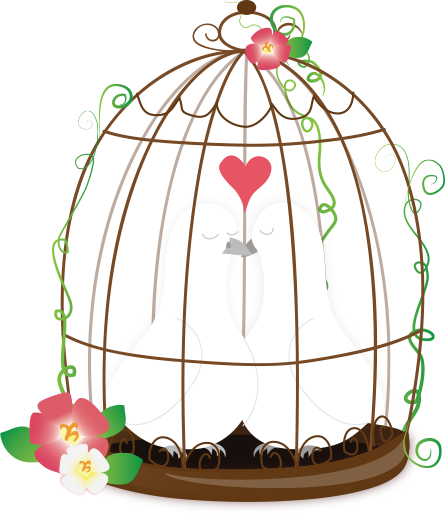 The second product in this calendar was a lip gloss in the shade Cranberry Melt. 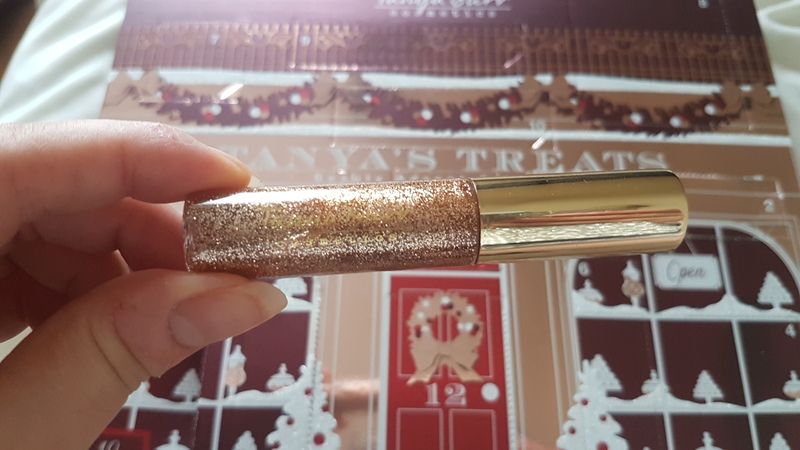 I really loved the mini lip products in Tanya’s calendar last year, so I’m excited to use this. Despite the Cranberry name, this is a stunning deep purple, not a red. And today I got this pretty, glitter liner in gold. Three good days of gifts so far! 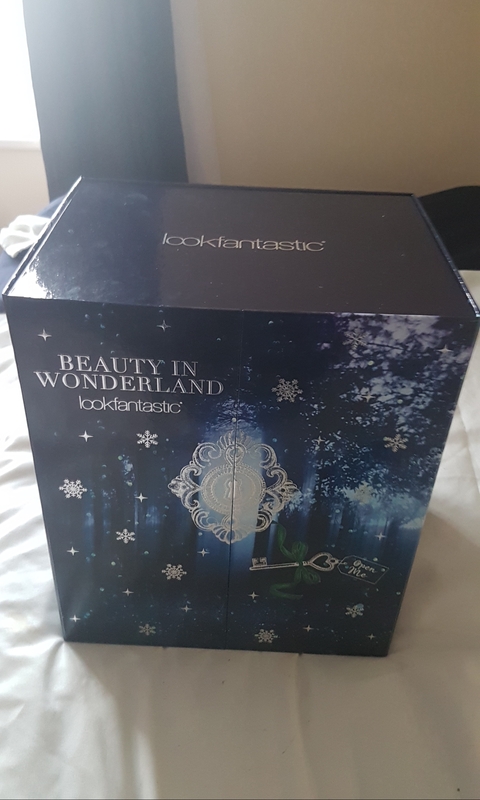 Look Fantastic also kicked off day one with a great gift. I got this Illamasqua Lava Lipstick in the shade Vixen, which is the perfect red. 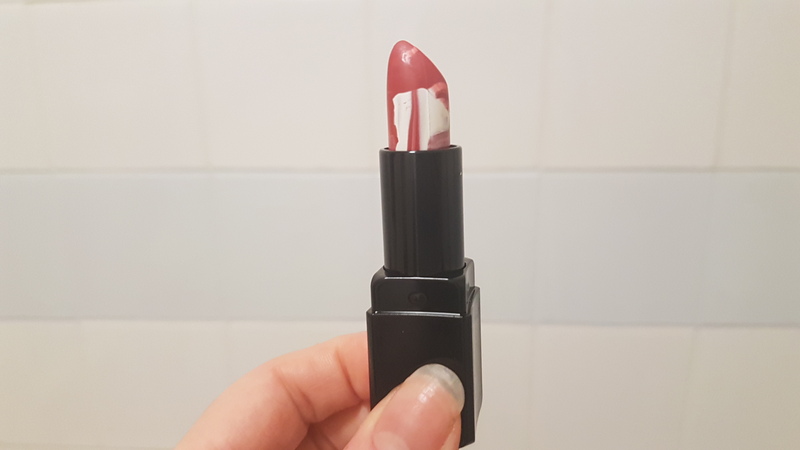 I love the marbled effect of this lipstick and that it’s an exclusive shade for Look Fantastic. 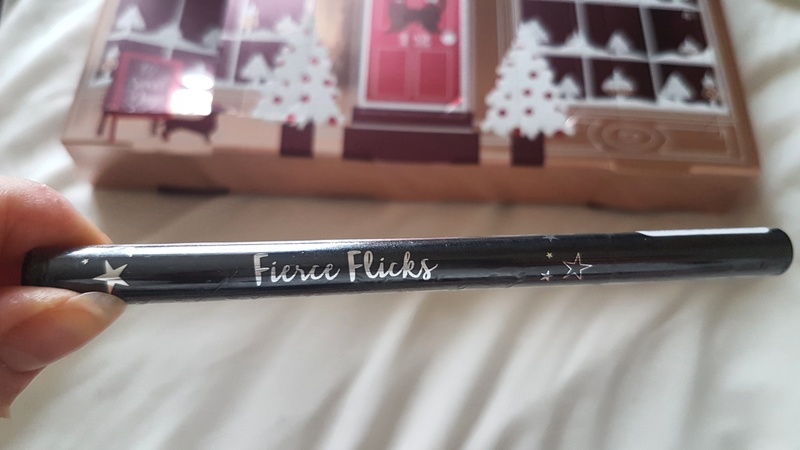 On day two, I opened up my calendar to find this Ciaté London Fierce Flicks Eyeliner. I’m super happy with this, as I’ve got back into using liquid eyeliner lately. 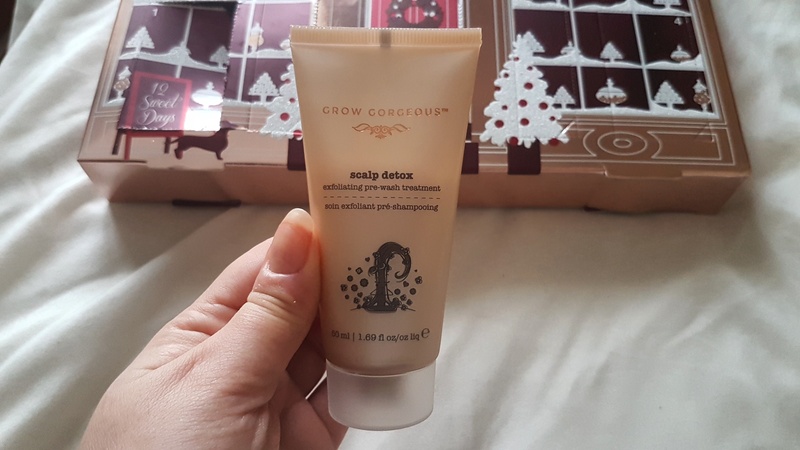 And finally, today I got this Grow Gorgeous Scalp Detox. This is an exfoliating pre-wash hair treatment, that prevents product build up, dry skim and excess oil. Used weekly this is meant to help improve hair growth and the condition of your hair. It sounds like a rather impressive product to me, so I can’t wait to start using it! 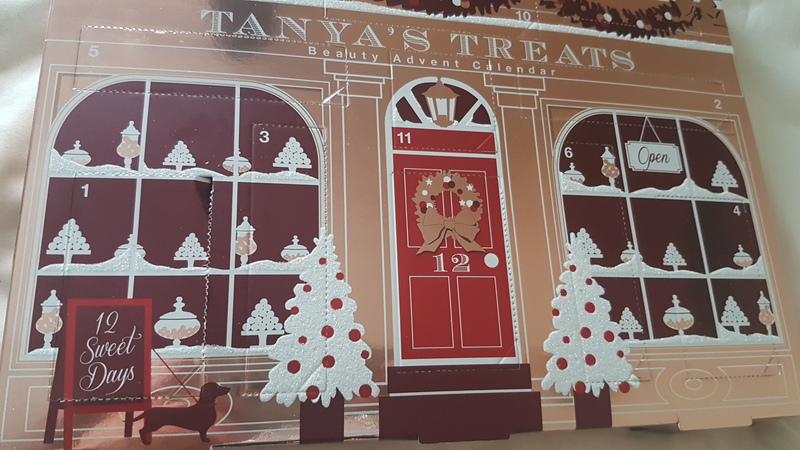 Let me know what advent calendars you have this year. 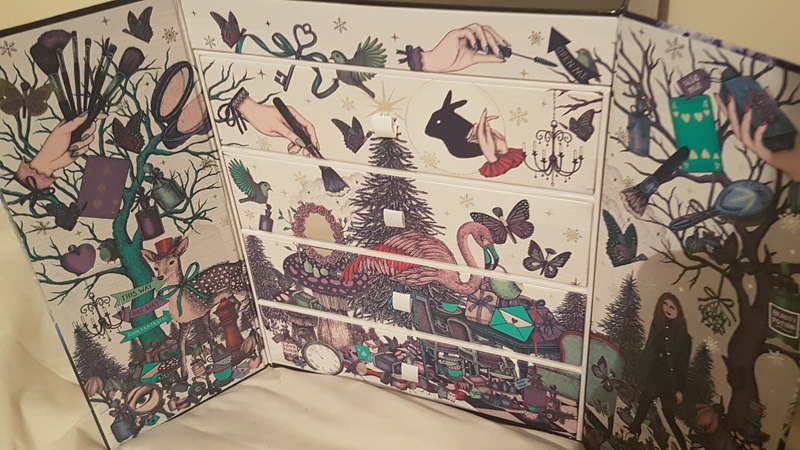 I never get an advent calendar but I want to! I’d LOVE to get that Look Fantastic one because you can get a variety of brands in there. Plus, it seems like every year they put in some amazing items.